In between self-publishing on the one hand and multinational mega publishers on the other are the many small or medium-sized publishers who are struggling with the impact of the digital revolution. Roy McSkimming’s distinguished history of Canadian publishing from 1946 to 2006 is entitled The Perilous Trade, and publishing has become even more challenging in the five years since that appeared. The demise of many independent booksellers means fewer booksellers who will talk up a good book. The only national bookseller – Chapters Indigo – is devoting less and less space to books, and it’s increasingly difficult for smaller publishers just to get Chapters Indigo to order their books. These changes inevitably impact the sales a publisher might make if people could see the book on display in the stores. The digital revolution has affected print magazines and newspapers profoundly, and one result is the demise of books sections that used to be full of reviews -- and that were until recently the main way in which readers got to know about new books that might interest them. These are changes that reduce revenues and have a clear impact on the work publishers do. 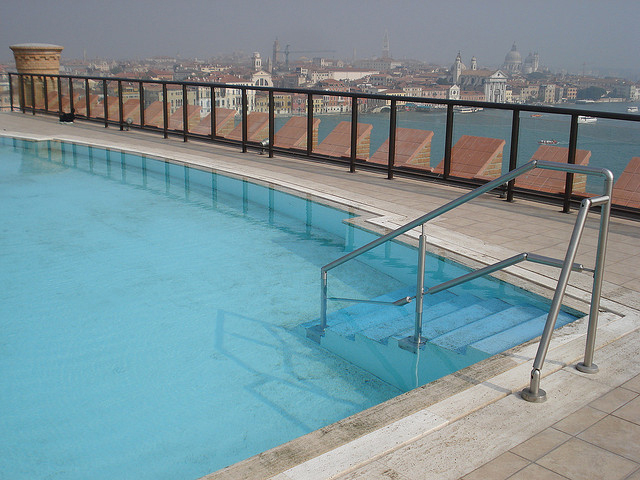 They can offer smaller advances, if indeed they offer any advance. They can send their authors on tour less often, if at all. They have much smaller publicity budgets, and cannot afford to advertise their titles much, except through social media and on their own website. Venerable publishing houses are going out of business (“The Canadian Publisher,” McClelland & Stewart), filing for bankruptcy protection (Douglas & McIntyre), or going public with their financial struggles (as McArthur & Company did last week). Most worrying of all, perhaps, is the danger that the very quality of the writing that is being published may suffer from the combined effect of the upsurge in self-publishing and the multinationals’ overriding interest in the bestseller. Though there are worthwhile self-published books, especially in niche categories, there is also a staggering amount of inferior work. 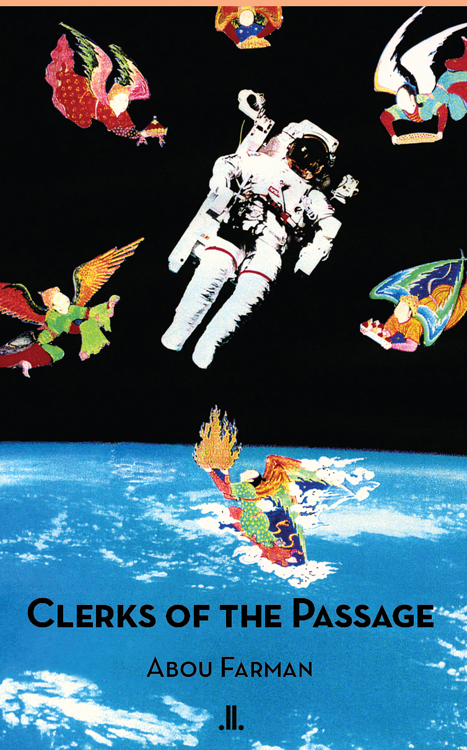 The multinationals publish – and will publish – many books of many different kinds, making a lot of money in the process for themselves, their shareholders, and, I hope, their writers. Some of those will be good books. Some of them will be written by great writers. They will be sure-fire winners, or they’d better be, for if they’re not, they won’t be published by those gigantic houses for very long. There will be many other great writers and a far larger number of emerging writers who will not be published by those mega corporations. Many of the writers the conglomerates do publish, moreover, will have had their start with smaller publishers who, though short of resources, are the ones who are willing, even today, to risk publishing new voices and books that will be unlikely to fly off the shelves. Novelists Peter Kirby and Felicia Mihali – and the essayist Abou Farman (whose first book is the illuminating Clerks of the Passage) – might go on to publish internationally with Random Penguin, say, but the fact is that Random Penguin would never have known about these writers if Linda Leith Publishing had not published them first. When I look ahead, what I see is a greater need than ever for the smaller publisher. For those of us interested primarily in literary quality, the importance of the smaller publisher can hardly be overestimated. It is in the smaller companies that the writer-publisher relationship happens. And this is where good books come from. This series is an edited version of a text presented to the Women’s Canadian Club of Montreal as part of a panel on The Future of Books and Publishing, November 19th, 2012. Linda Leith is the author, most recently, of Writing in the Time of Nationalism (Signature 2010) and Marrying Hungary (2008), and she is the publisher at Salon .ll. and Linda Leith Publishing. Some writers will choose not to self-publish. They may prefer not to spend the time it takes to edit, publish, market and sell their own work. But if they do wish to self-publish, it is now possible to do so without losing face and without losing money. That’s the game changer. 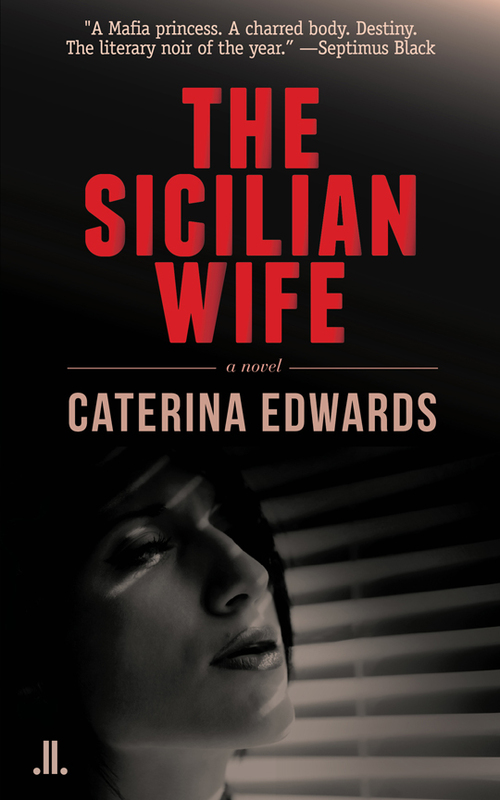 Caterina Edwards's literary noir The Sicilian Wife was published by LLP in Spring 2015. This is Part III of a three-part text, The Decision to Publish in French. Part I is here; Part II is here.